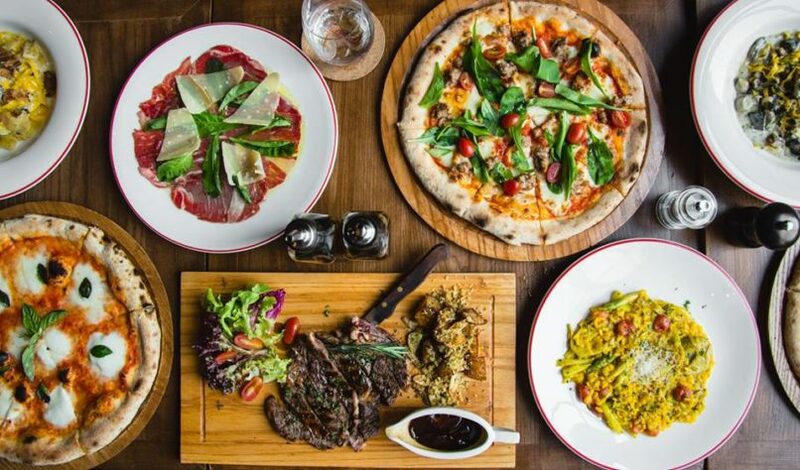 Striking to give the authenticity of the Italian kitchen to Bangkok’s city dwellers, Soho Hospitality, the brains behind Above Eleven, Havana Social and Charcoal Tandoor Grill & Mixology, is now full-on doing a pizza-focused business. 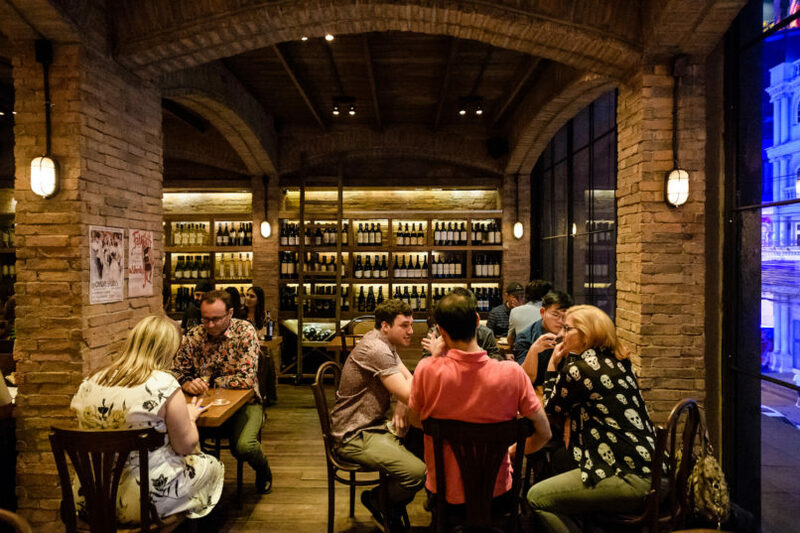 Following the success of their first Cantina Wine Bar & Italian Kitchen in Ari, the restaurant group proudly presented us earlier this year with its new addition of the second one in Soi 11. With the goal of breathing their pizza spirit into Bangkok’s party district – Sukhumvit Soi 11 – Cantina Pizzeria & Italian Kitchen is whipping up one of the city’s best Naples-style pizzas, putting most of their emphasis on 48 hour-fermented, naturally leavened dough and pristine products imported from Italy. Apart from the Naples-originated pie, the venue is also a guru when it comes to crafting fresh yolk-enriched pasta and a comforting bowl of risotto and drool-inducing Italian appetizers. 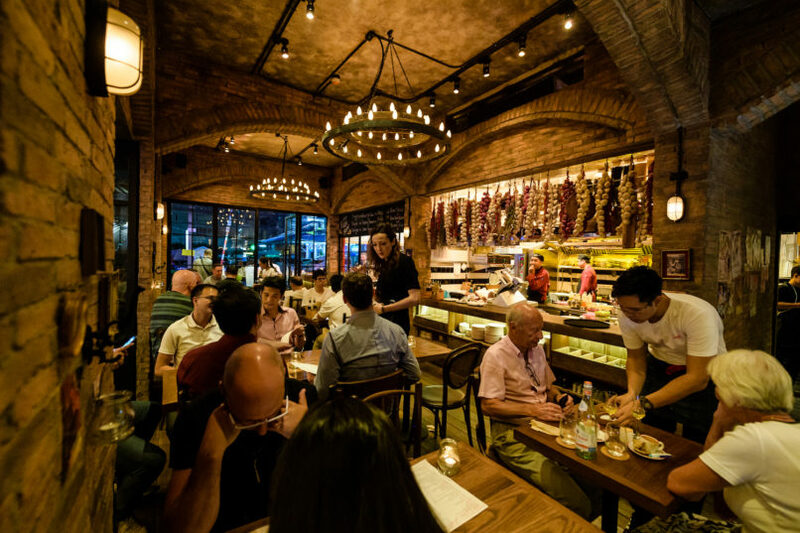 Functioned as a true trattoria, the venue boasts brick and wood elements that accentuate the whole dining experience with a warm vibe. They also serve a selection of Italian wine, cocktails, aperitifs and digestifs – which is the true fashion of original Italian trattorias. We got a chance to check out the space and tried some of the best dishes Cantina Pizzeria & Italian Kitchen has to offer. Here’s a list of must-tries you need to order. Sweet as sugar and salty as seawater, the dish is a perfect play of these two flavours that don’t seem to fit together – but they do. 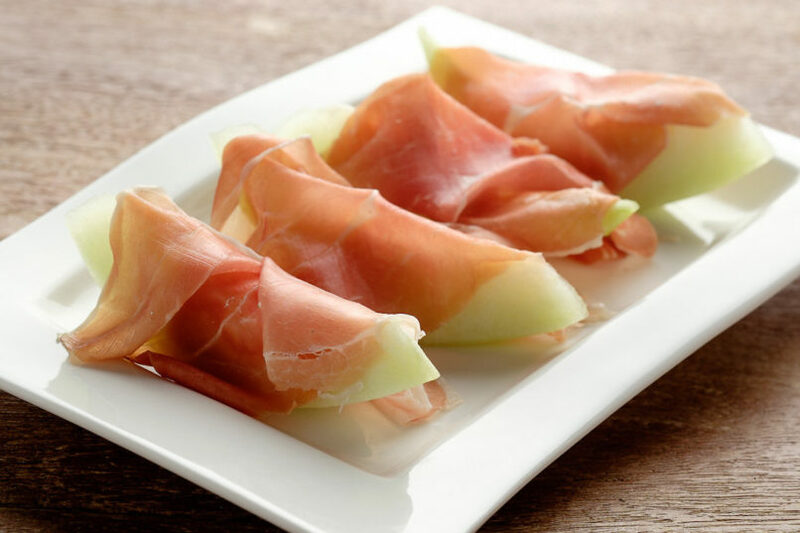 Good melon very much matters here since it is required to give utmost sweetness as a contrast to the salt-basted ham. Cantina really nails it with their best pick of melon from the market, which makes this two-ingredient dish pretty darn delicious. 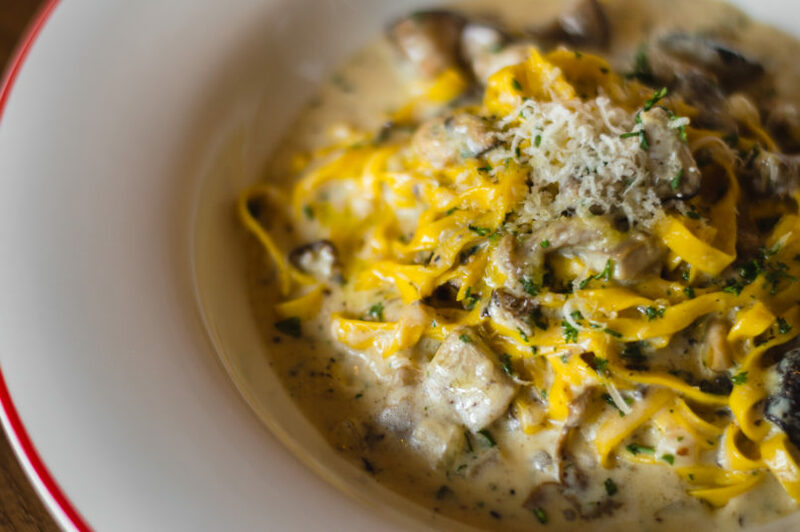 Starting with the house-made black truffle pasta, Fettucine Cantina already needs no convincing to try. In this signature dish, which is also a staff favourite, there’s no meat involved; it relies heavily on the supporting players of cheese and two types of mushrooms – shitake and porcini. The truffle pasta is also made in-house daily and once it is cooked and coated in the truffle oil-enriched cream, the dish basically turns out to be a truffle bomb at its finest. 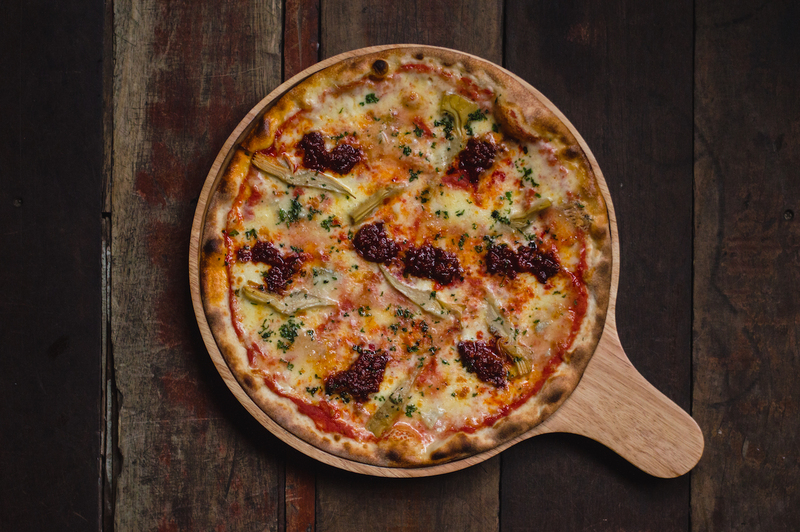 The extremely-addictive pizza just got even more addictive with Cantina’s special toppings of Nduja sausage, Gorgonzola cheese and artichoke. Following the true Napoli fashion of pasta making, the naturally leavened dough has been left to ferment for 48 hours straight before being rolled out into a pie that is soon showered in house-made tomato sauce. 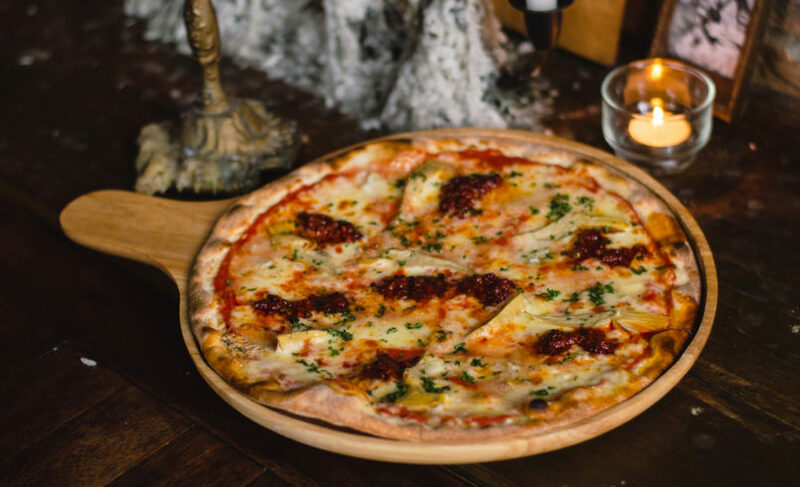 Bright and pungent from the spicy Nduja pork salami, this is the kind of pizza that hits all the right notes for people who love strong cheese and spicy food. A main dish is not finger-licking good until it features at least one fatty (or meat) element. 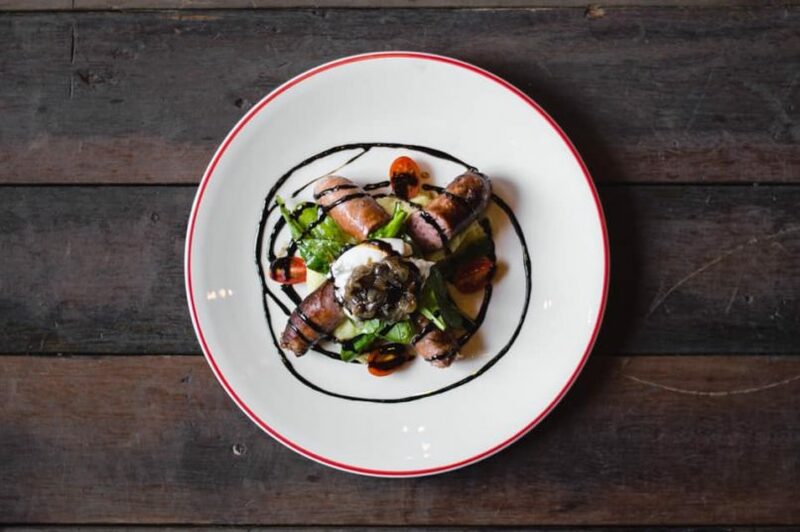 Though from afar this Luganega Pork Sausage looks like a hearty, leafy salad, it actually is a stellar main that is made scrumptious with this mild yet meaty sausage (Luganega), whole creamy burrata, mashed potatoes and caramelised onion. The heaviness from the meat and cheese is then cut by the peppery freshness from the arugula and the acidity from cherry tomatoes. This dish literally showcases a medley of flavours, all within one dish. It’s creamy, it’s cakey, it’s coffee-y, what’s not to love about tiramisu? So if you’re already a fan for this coffee-laden dessert, Cantina’s version will totally blow your mind. Whipped to fluffy perfection, the sweet mascarpone provides pillowy lusciousness which makes it a perfect counterpart to the slightly bitter and coffee-soaked ladyfingers. 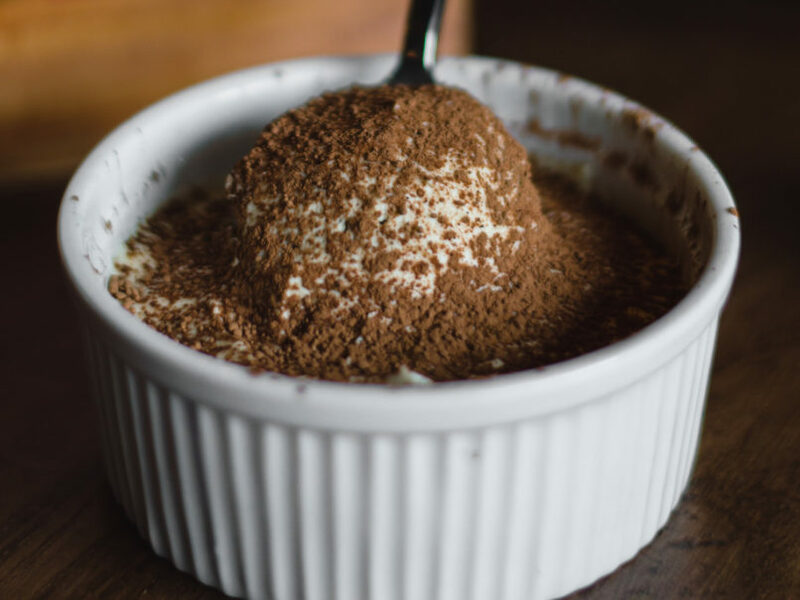 Cantina’s Tiramisu also boasts the right level of sweetness that will not give your body that uncalled-for sugar rush.